Not all places in India are vast enough to make a vacation out of it. Some are just weekend destinations and a few are just worth a day’s trip. Tourists usually stop at a famous destination, enjoy the attractions in it and then, travel to these one-day destinations to enjoy them and, return to their original destination by the end of the day. Here are a few such one-day trip destinations of North India. 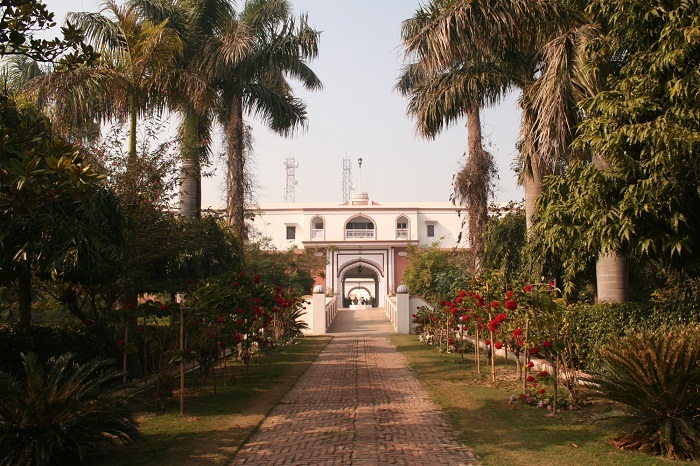 Kuchesar is a small heritage village located in the Uttar Pradesh region. This village is famous for its mud fort, which provides a luxurious feel to your vacation. Apart from this, you can find many picnic spots closer to River Ganges and many lush mango orchards to stroll, in this region. This destination is located in Bharatpur. 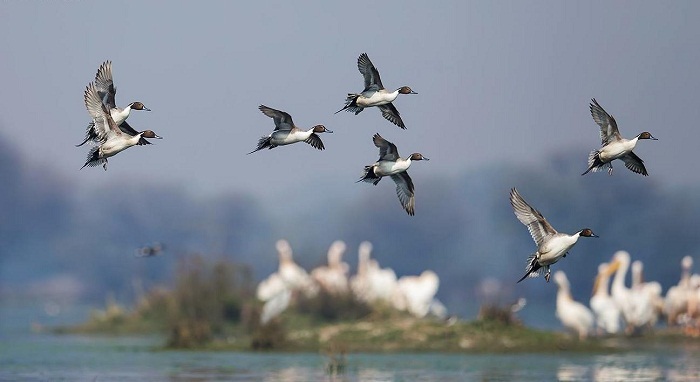 The bird sanctuary is famous for local and migrations birds. 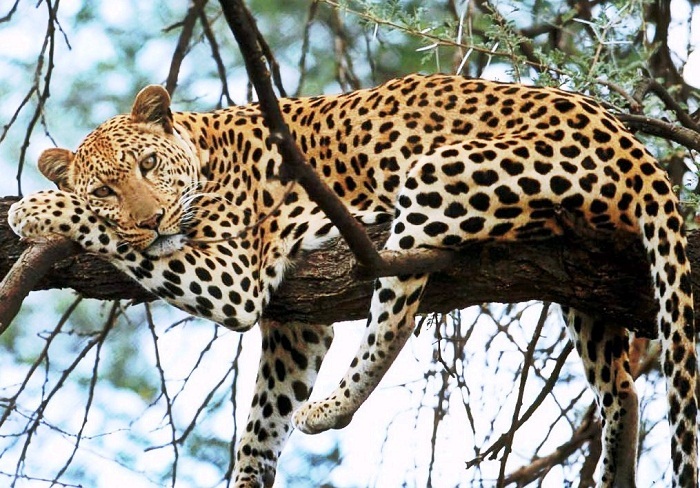 If you are wildlife lover then this destination is for you only. If you visit during winter season, you can enjoy numerous activities like horse carriage safari, cycle rickshaw safari, cycle ride and many others. Morning after sunrise and evening before sunset are the best time to visit this park. This small pilgrimage destination is famous for Lord Krishna temples. You can find numerous styles of temples in this region. 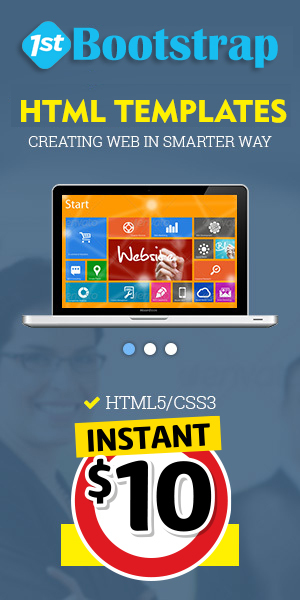 Vrindavan is very closer to Mathura. 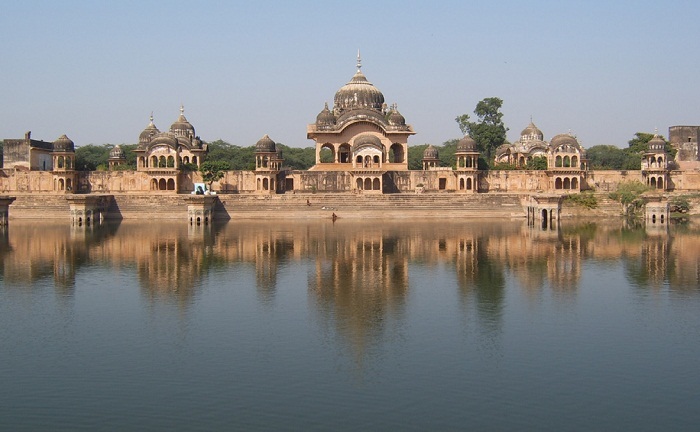 If you are visiting Vrindavan, visit Mathura, a cultural spot and the birth place of Lord Krishna. 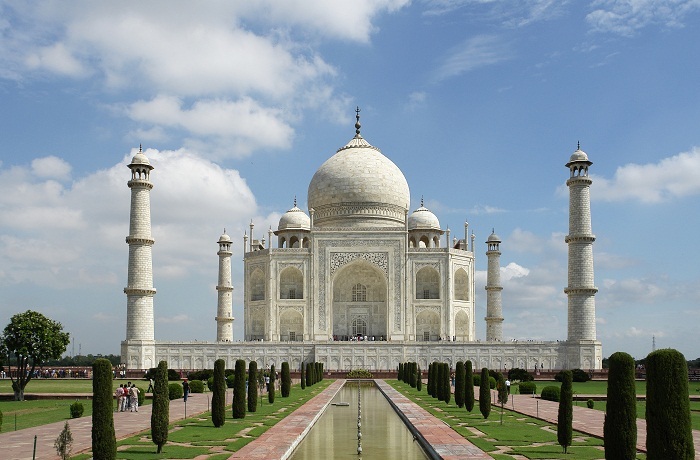 Although Agra is an important tourist destination, you can scale all the important spots in this region in one day. Top attractions to enjoy are Taj Mahal, Agra Fort, Itimad-ud-Daula tomb, Akbar’s tomb, Fatehpur Sikri and others. Spend a few hour in the evening for shopping in the local markets. 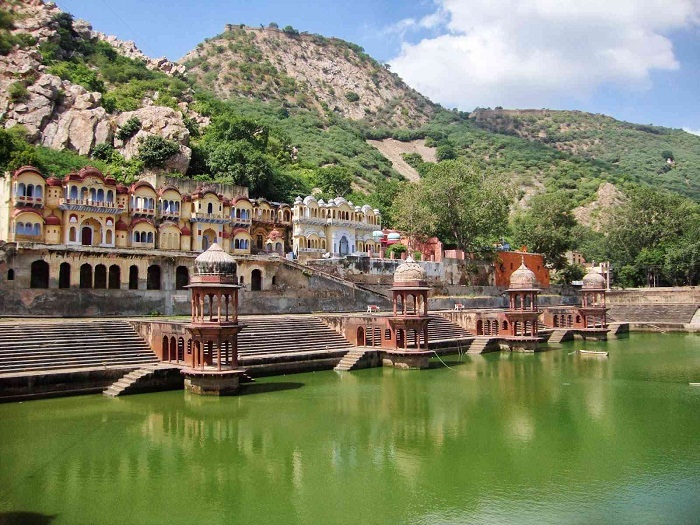 If you are visiting Alwar, separate time for two unique attractions of this region. 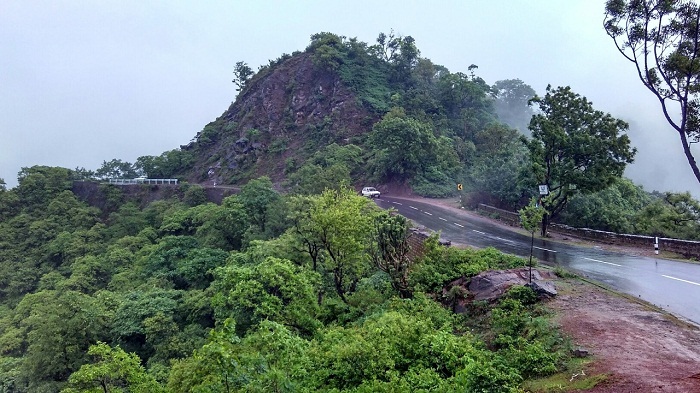 First, the visit to Sariska Tiger Reserve for a safari and the second is a trip through the city to enjoy Rajasthani and Rajput styled architectures. 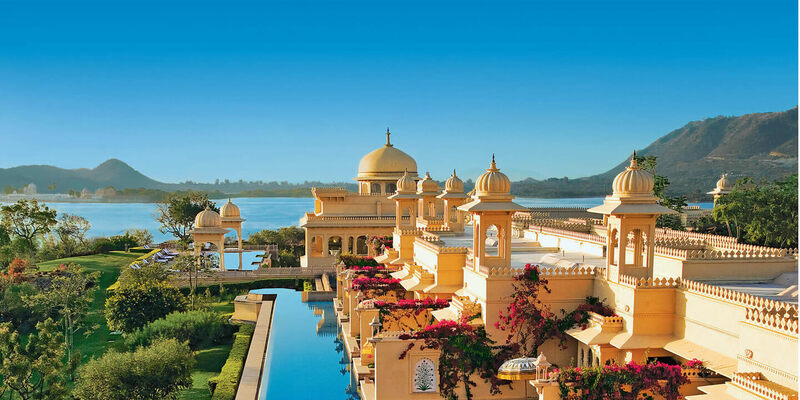 Main attraction of the region is the Alwar City Palace. 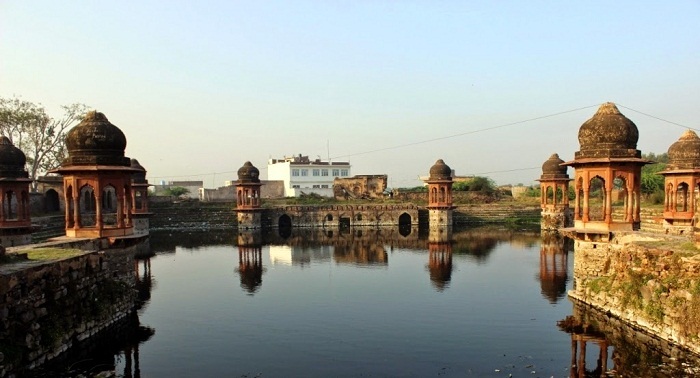 Located in Haryana, this small region is famous for monuments and ruins. Top attractions in this region are minarets, Chui Mai Pond, Town of Shiekh Musa, Kotla and others. You can also find a few religious spots in this region. This destination is located just 40 km away from Srinagar. This scenic spot is famous for natural sightseeing, streams, fishing, temples, strolling, trekking and other activities. Summer is the right time to visit this region. 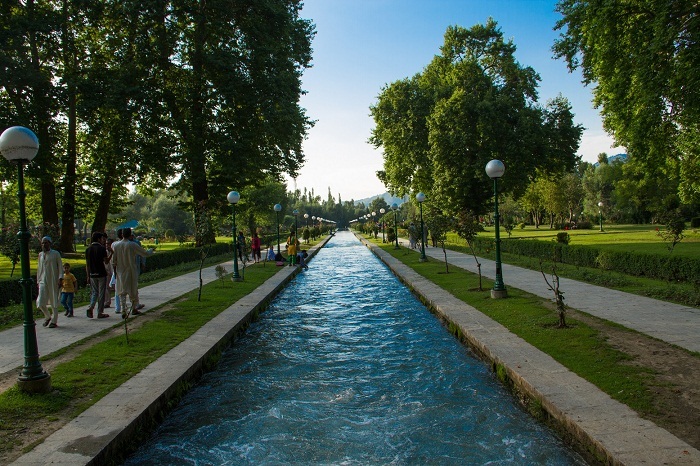 Located 22 km away from Srinagar, this park is famous for its rich population of hangul, a type of Kashmir stags. Other animals to spot here are Kashmir flycatchers, leopard, Himalayan grey langue, black bulbul and others. There is a small trout breeding farm inside the park. 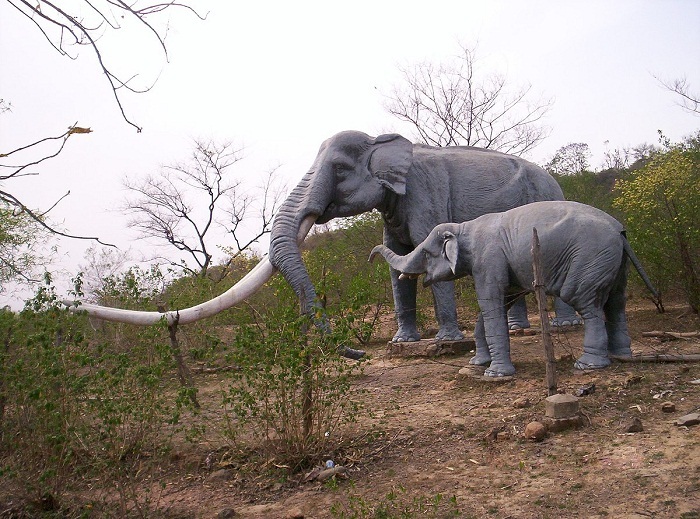 Trekking and golf cart safaris are allowed inside the park. This is a small hidden gem of Anantanag District. It is famous for water reservoir, maple trees, trekking, Mughal garden and others. This is one of the very peaceful and calm places to visit near Kashmir. Located close to Chandigarh, this place is famous for serene lakes, green picnic spots, Himalayan background and much more. You can enjoy trekking, boating, forest trip, sightseeing spots and many others here. Nahan is a small hill station in Himachal Pradesh. This place is famous for lakes, temples, Fossil Park, Renuka wildlife sanctuary, trekking routes, resorts, forts and many others. 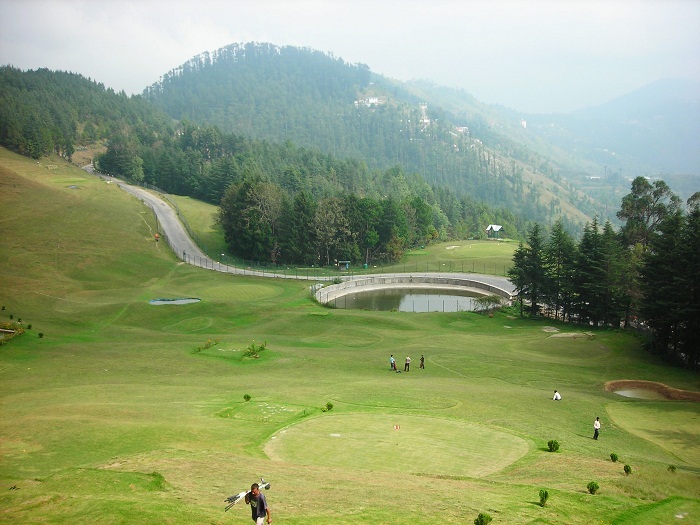 It is one of the serene and calm destinations of Himachal Pradesh. 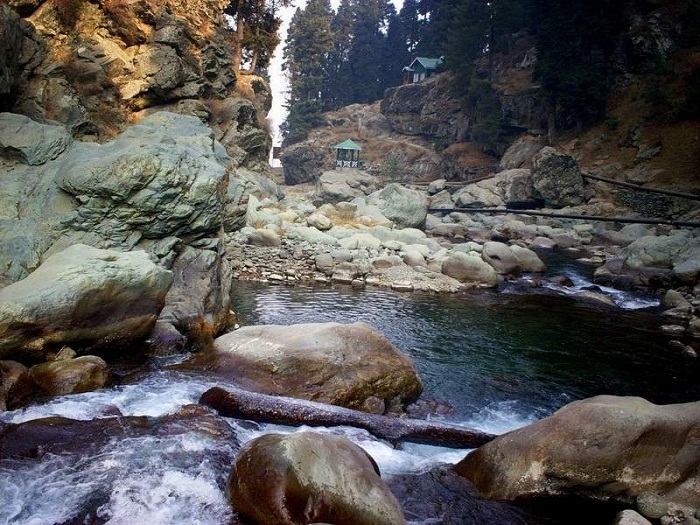 This is a small holiday destination located near Shimla. This place is famous for its lush vegetation, snowing winter, horse riding, golf course, snow trekking and others. If you visit during winter, the place becomes a white paradise. During summer, the place gets a green makeover. Apart from these, there are numerous day-trip destinations closer to important spots. Do not try to make a weeklong vacation out of these spots. You would be able to find activities only to keep you busy for a day or two in these destinations.